The cheesesteak was developed in the early 20th century “by combining frizzled beef, onions, and cheese in a small loaf of bread”. Cheesesteaks have become popular at restaurants and food carts throughout the city with many locations being independently owned, family-run businesses. Variations of cheesesteaks are now common in several fast food chains. Versions of the sandwich can also be found at high-end restaurants just like in our Big Mill’s Cheesesteaks Restaurant. 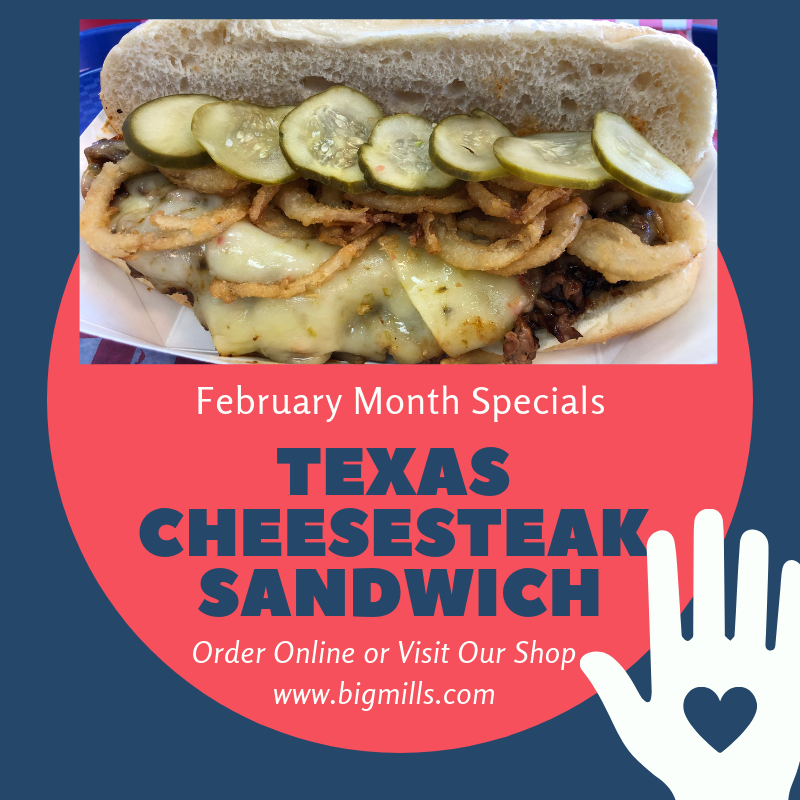 Well, Texas Cheesesteak coming right from the Big Mill’s own Kitchen marked up with specials just for you. Roasted beef with double cheese, onions, and pickles on top. Ahhh…..Yummmmm Isn’t it? Hmmmm……thinking! thinking! 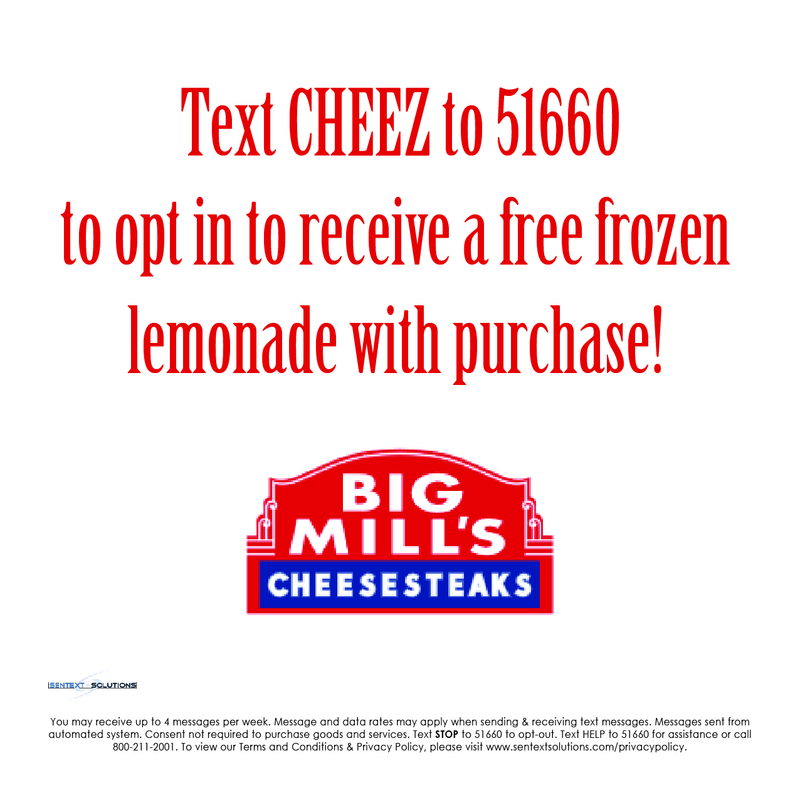 Don’t be with Big Mill’s cheesesteaks Gainesville, Florida. We Welcome You! Enjoy our specials with great ambience and smell of yummy yummy food. We are waiting for you, grab it today before the season gets over. Limited offer! February Offer! Texas Cheesesteak!